1. 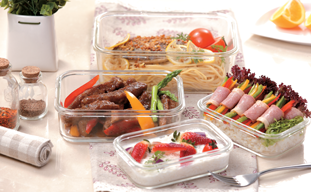 It's Microwave-safe, dishwasher-safe and freezer-safe. 2. 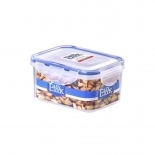 It has a absolutely airtight lid that allows you to put liquid stuffs in it without leakage issue. 3. 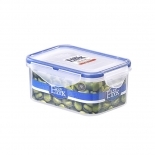 The food containers are stackable so you can save a lot of space in your pantry without making a mess. 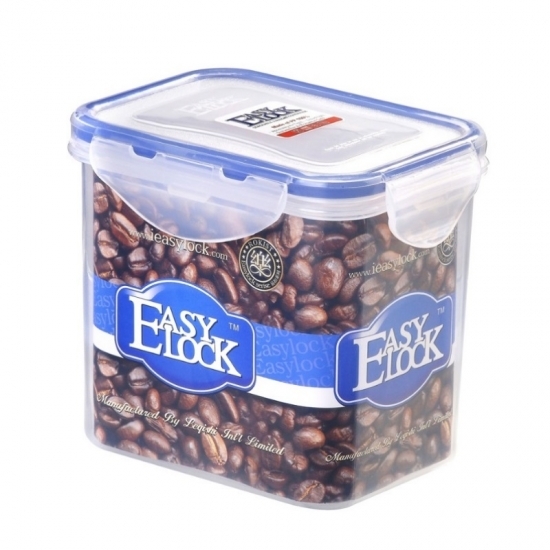 Easylock is a professional food storage containers that provides high-quality products. 1. 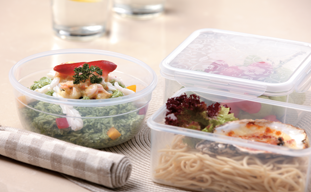 We use polypropylene plastic in our food storage box. 2. 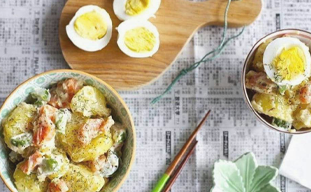 It's Phthalate & BPA free and do no harm to your health. 3. 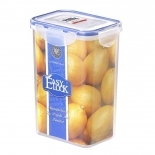 FDA, EU, ISO 9001:2008, LFGB, BV has proved Easylock plastic food containers trustworthy.